No matter your type of loss, our insurance lawyers know how to handle property damage claims. Experienced insurance lawyers for all types of loss. 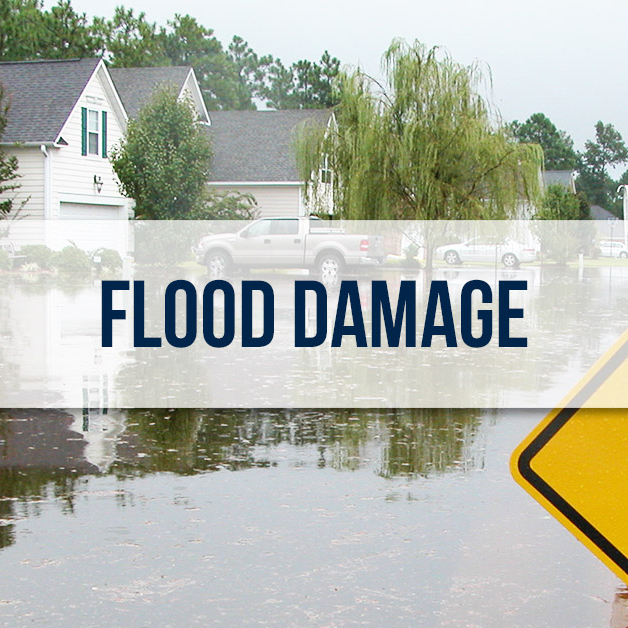 As a home or business owner, you have continued to pay your insurance premiums month after month to protect yourself in the event a natural disaster or other catastrophic event damages your property. In return you expect that your insurance carrier will pay the full value of your valid claim should the need arise. Unfortunately, our insurance lawyers have seen time and again that this is often not the case. Insurance companies oftentimes have a goal to pay out as little on a valid claim. We are familiar with insurance company tactics and know how to recognize insurance bad faith. McDonald Law Firm is on your side — not the insurance company’s. No matter the type of loss your home or business has sustained, the insurance lawyers at McDonald Law Firm have the experience and resources to fight for the maximum compensation that may be owed to you under the terms your insurance policy. Damage to your home or business can result from a multitude of catastrophic situations, including those listed here. We encourage you to contact us today to discuss the circumstances surrounding your property damage and your potential legal options moving forward. We help home and business owners resolve insurance disputes for all types of loss. Call us at 877-803-2897 or fill out the form on this page today for a free, no-obligation insurance claim review with a member of our team. It costs you nothing to find out the strength of your claim and learn more about what you can expect during the legal process.